A RARE FIND AND HUNTERS PARADISE!!! 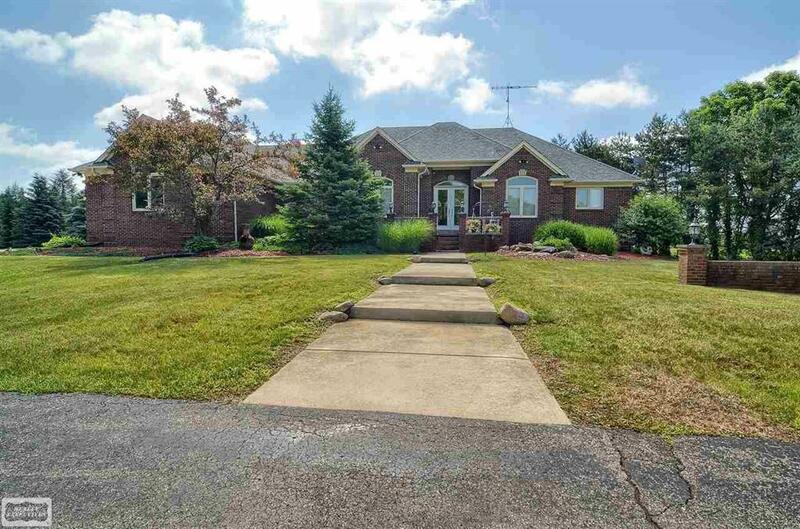 Great room ranch with full finished walkout on 20 acres with 6,000 sq. ft. state of the art heated pole barn, pond and an additional 30' x 24' heated pole barn. 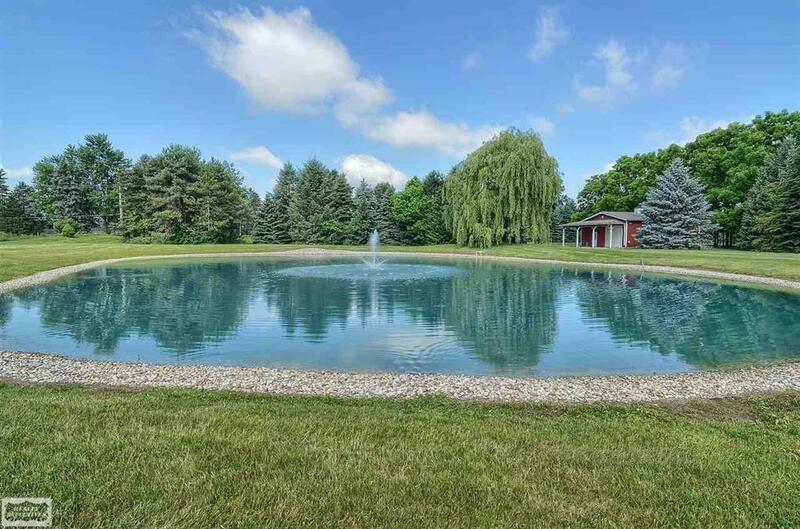 Beautiful well manicured property with over 500 black walnut trees and thousands of large pines, over 4,000 sq. ft. of finished living area in this finely appointed custom built home, large island gourmet kitchen with cherry cabinets, finished walkout has 2 additional bedrooms plus 4th full bath with steam shower, 3.5-car attached garage with epoxy floor, gorgeous views from upper deck and lower patios, the heated 6,000 sq. 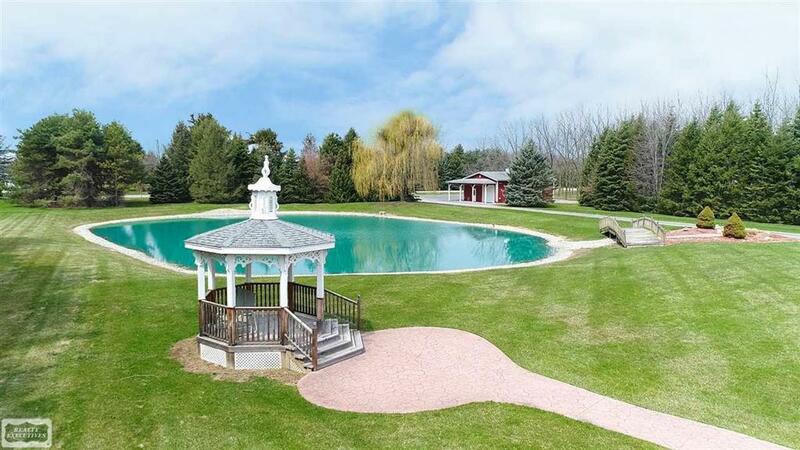 ft. pole barn has full bath and laundry facility plus 65' x 18' loft and 18' ceiling height, huge gazebo overlooking pond. This is a very clean well cared for property.